$43m Ikoyi fund: We are under pressure to manipulate investiagtions – Reps – Royal Times of Nigeria. 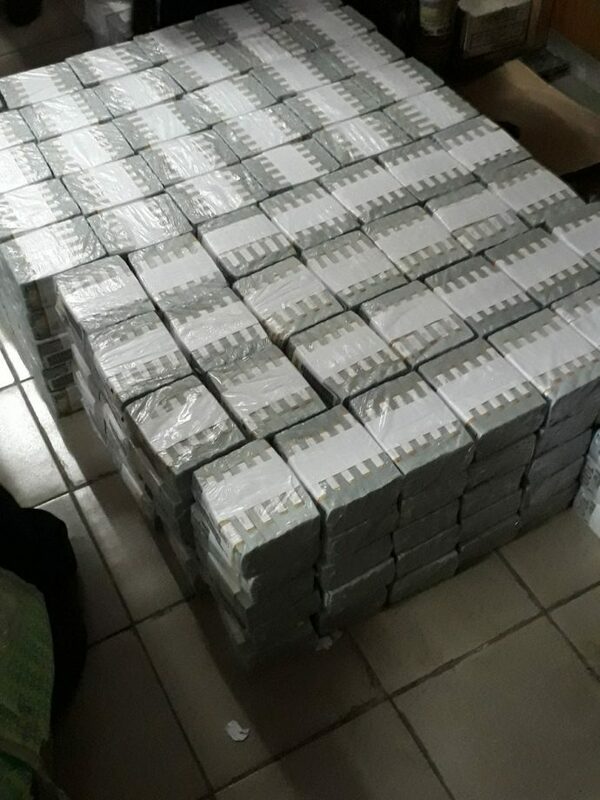 Chairman, House of Representatives Committee on National Security and Intelligence, Sani Jaji, has alleged that some forces were attempting to manipulate the outcome of investigation into the $43million loot discovered in a flat in Osborne Towers, Ikoyi, Lagos. In a statement on Sunday, Jaji said pressure was coming from different quarters to influence the committee’s report but the committee will resist every pressure to ensure Nigerians know the truth. He alleged: “There have been attempts on me as the chairman of the committee and members of the committee on what direction the investigation should take and the possible outcome of the report. “It should be understandable that we cannot come out with some of these facts now since the investigation is not concluded yet. It is our mandate to find out the owner of that apartment and the ownership of the money, notwithstanding that the Nigerian Intelligence Agency (NIA) has laid claim to both.